Another gorgeous render by Stephan Gries. I could live in a virtual reality studio made by this guy. First as a Software Synthesizer, programmed by U-He (from the inventors of ZEBRA 2) and hopefully later as an analog hardware device. 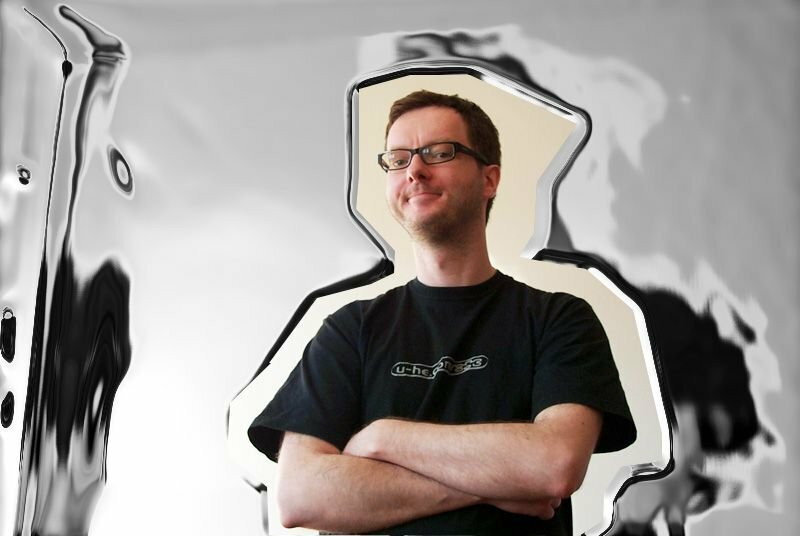 Urs Heckman (see picture) is working on a Synth-project called DIVA. One part of the project is developing a module which is based on the ROLAND Juno 60. 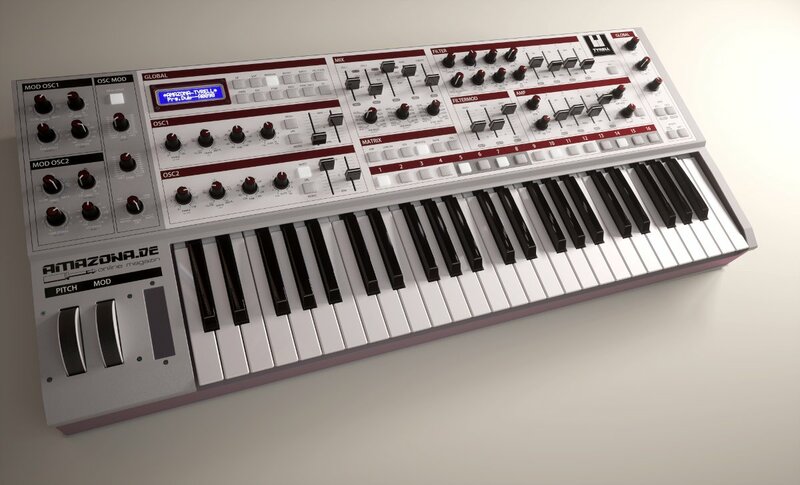 Exactly this synth was also the base for the AMAZONA.de Reader-Survey. Now, Urs will bring both ideas together and will create TYRELL – N6 as the first TYRELL Clone. Since the last letter we have been contacted by three companies from Europe and China. Each of these companies has expressed interest to realize TYRELL. PS: BTW – the Software Version of U-He will be free of charge for amazona.de readers. We expected a beta-version before Christmas this year! !